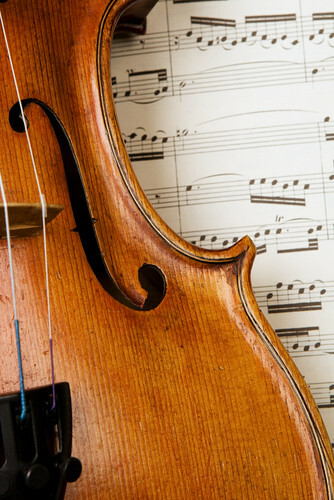 In recent years, sources for free online classical music scores have blossomed on the Web. Below I list a selection of outstanding sites. Numerous websites offering free and low-cost downloadable sheet music are indexed at MusiciansWay.com on the following pages, which I regularly update. The Neue Mozart Ausgabe (New Mozart Edition) free digital version, published by Bärenreiter, provides the complete works of Mozart for online display. Schubert-online.at publishes digital images of Schubert’s manuscripts as well as images of letters and other documents. African-American Sheet Music, 1850-1920. Is a collection of 1,305 pieces owned by Brown University and cataloged at the Library of Congress. Updated sources for scores are posted on MusiciansWay.com. See The Musician’s Way for guidelines to choose repertoire appropriate for students as well as for professional concerts. Excellent suggestion, G. Much appreciated. Another good source, and a good place for budding composers to list their works, is Free-scores.com in the UK.